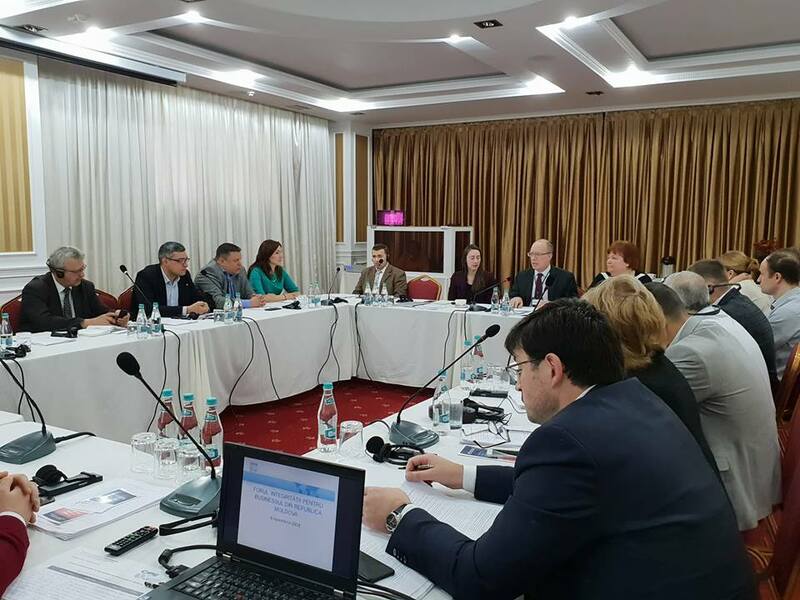 FIA Executive Director, together with FIA members’ representatives attended the Integrity Forum for the Republic of Moldova business, organized by Center for International Private Enterprise. The scope of the event was to devise a strategy how business work together to implement anti-corruption standards in Moldova. By the end of the session, the participants had the opportunity commit to working together to reduce corruption risks.